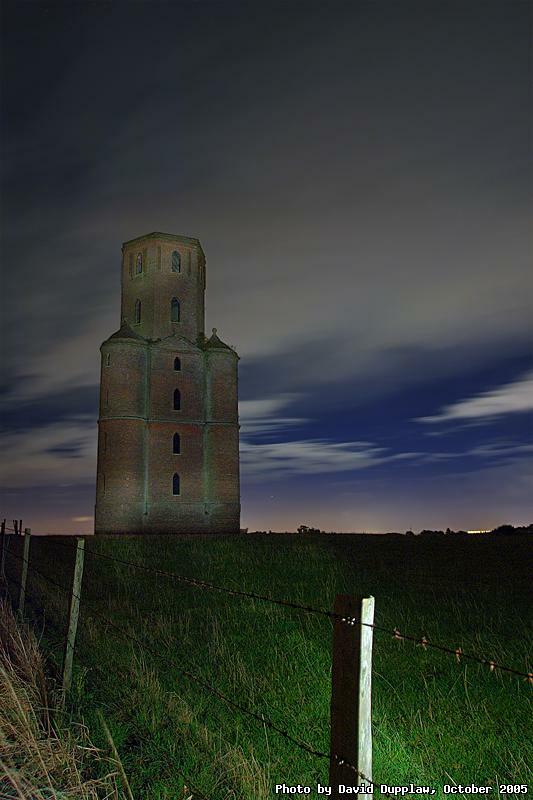 Horton Tower is an old folly standing on a hill side near the small village of Horton in Dorset. It was built by Humphrey Sturt in the 1700s for watching hunting, or so the story goes. It is 140 foot tall, and was taken over by a mobile phone company about 10 years ago to act as a mast for their aerials. In a way this is quite good as it got restored and strengthened and so should last a lot longer now! The moon was new when I took this, so I used a torch to light the tower. The sky was fairly heavily adjusted using curves, and the foreground and tower were white-balance adjusted. The sky was run through Neat Image too.